Start taking classes at Face & Body Artistry and other studios! Face & Body Artistry is a skin care spa that customizes each treatment based on your individual skin care needs. Everyone's skin concerns are different and before each treatment, they consult with each client about their concerns and what results they are looking to achieve. Face & Body Artistry customizes each treatment based on these discussions and takes great pride in their clients leaving happy, and with the self confidence that comes with a beautiful complexion! 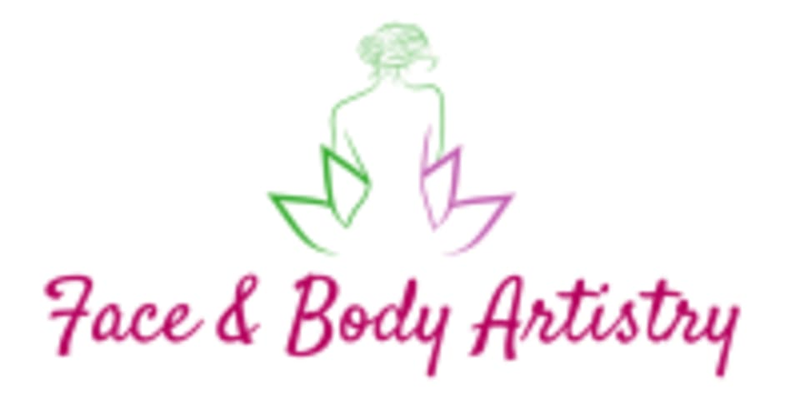 Face & Body Artistry has moved!!! Their new location is inside the Urban Luxury Salons at 403 16th Street Mall, 3rd Floor, Denver, CO 80202. Parking is available at Denver Pavillions. Come up the escalator and we are located across the street. Sheri was great and loved the service! Will definitely be back! I was a little nervous to come here because there werent that many reviews. I AM SO GLAD THAT I DID! My skin feels amazing after the dermaplaning, and everything from the conversation to the care I received was absolutely awesome. I unfortunately lost the owners card with her name on it, but Im pretty sure shes the only person who works there, and shes so helpful and sweet! Thank you!! Michelle was wonderful and it was a relaxing process. Very attentive and thorough. Segregation did a great job!